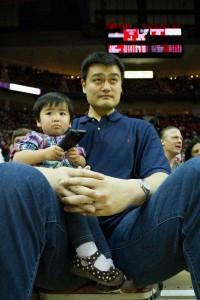 BiG Yao Ming back to visit tonight as the Rockets host the Golden State Warriors at the Toyota Center, 8pm EST. 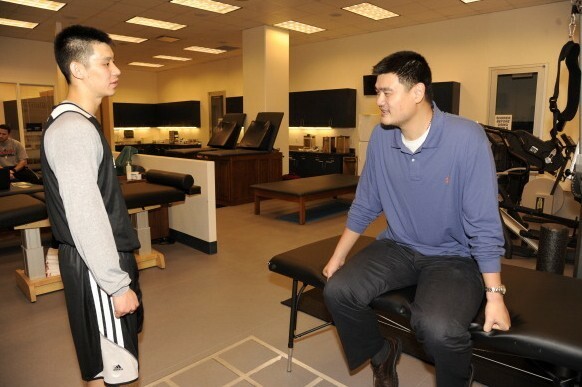 Jeremy Lin Rolled his ankle yesterday in practice, but has declared himself good to go. 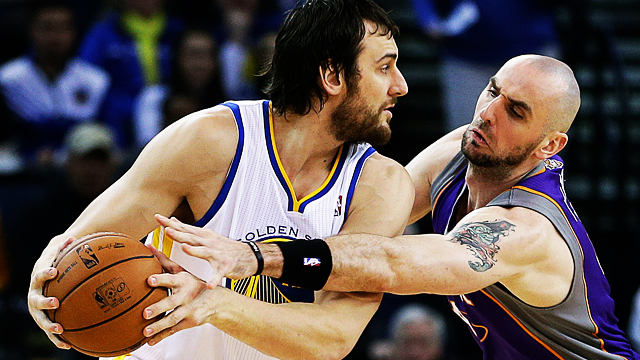 Carlos Delfino is officially Day-to-day, and is a game time decision to play or not. 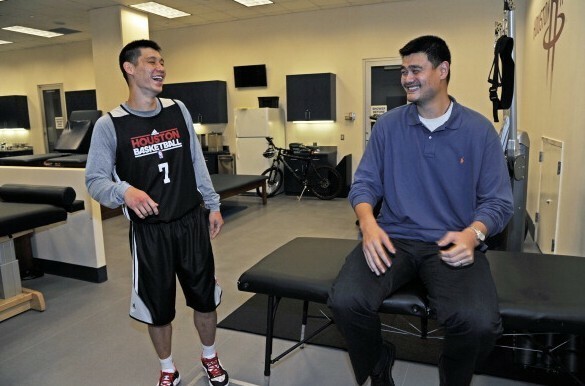 Yao makes a return visit as there are discussions about retiring the old #11 Jersey. YEAH, Yao Ming had directly flown in from Seoul with his wife Ye Li and daughter Amy after the Speical Olympics in Pyeongchang, South Korea on Saturday. 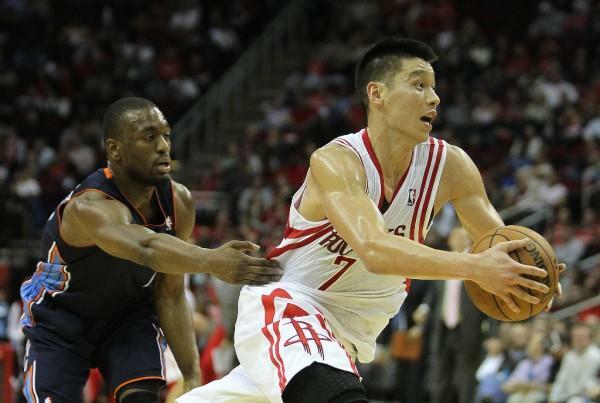 He will stay in Houston for at least the next 2 weeks for the Chinese New Year and then the 2013 NBA All Stars Weekend. He had been resting and readjusting from the jet lag since arrival. He came to Toyota Centre this morning during Houston Rockets' training session, and met with Houston Rockets CEO Tad Brown to discuss details about retiring his old #11 jersey. 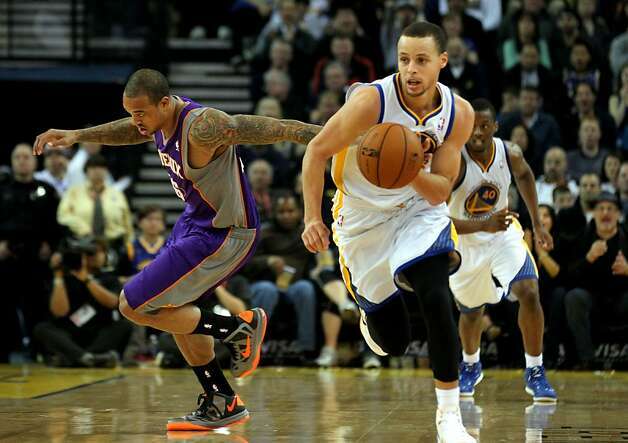 It was reported that he won't appear in this game with Golden State Warriors cos he has another activity for tonight. 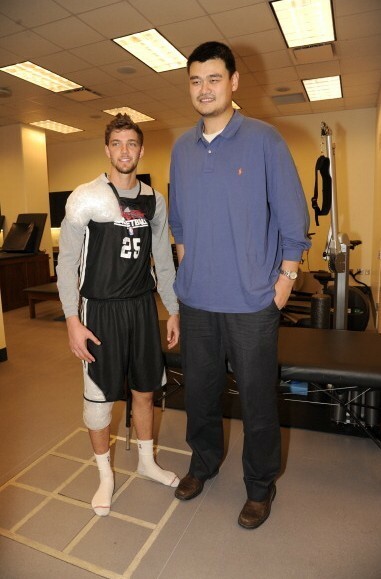 He will show up in the next home game against Portland TrailBlazers on Firday. 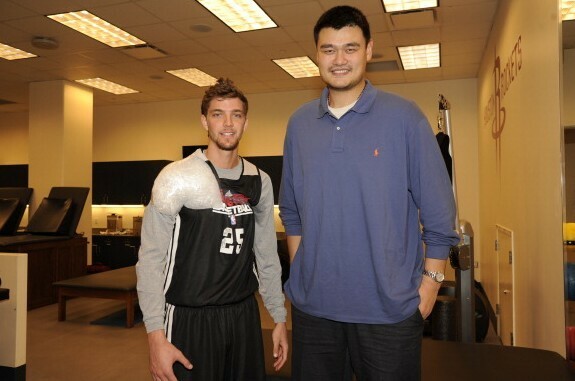 Here is a photo of Big Yao with Chandler Parsons right after the Rockets' shootaround in the morning. Last edited by pryuen on Tue Feb 05, 2013 6:44 pm, edited 1 time in total. crazy. Lin back in 1 minute left 1st quarter. harden in foul trouble, mchale had to adjust sub rotations. A 10 ~ 4 run by the Rockets in early 2Q. 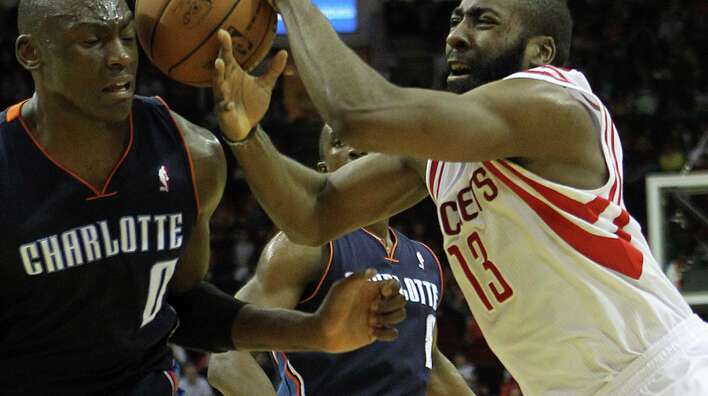 Houston Rockets leading 48 ~ 41 after a tight 38 ~ 37 1Q. Jeremy benched for his breather. 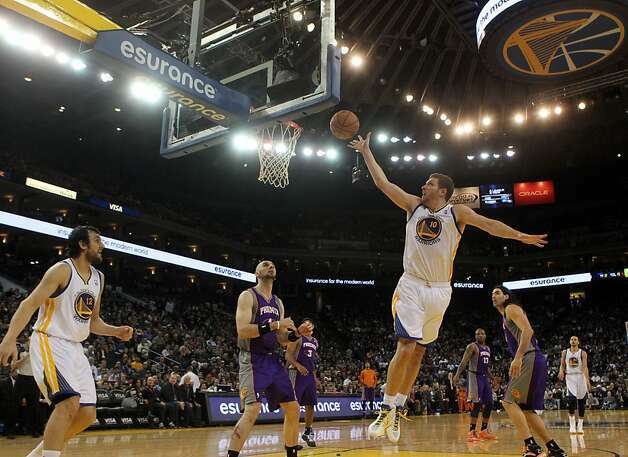 He is in double digits already.... 10 points (4/7 FG% 2/2 3-pointer%) , 1 rebound, 4 assists and 1 turnover. 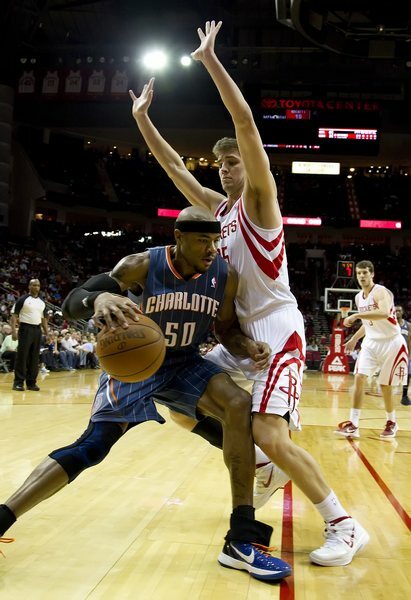 Houston Rockets' lead dwindled to 5.... 50 ~ 45 without Jeremy. Jeremy sent back on court, dished assist for a 3 from James Harden. Houston Rockets' lead stretched back to double-digits. 61 ~ 51. MAN! what's the over-under on this game? 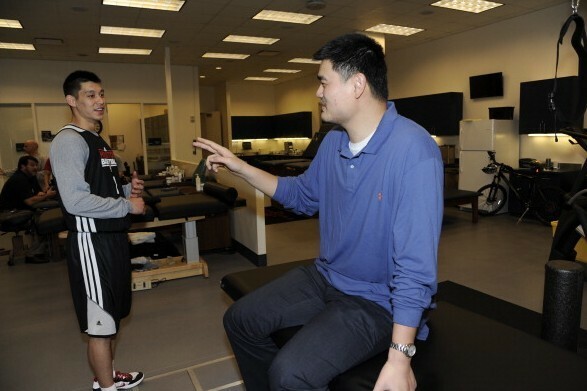 Lin 13 pts and 6 asst, 2 min left in the first half! Another 3 from Jeremy !!!! 3 out of 3 for his 3-pointers !!! Another assist to Chandler Parsons !! !